The US warns India after anti-satellite missile test creates a debris field in space that further tests could be dangerous. We reported on Wednesday that India had launched a missile with the intent of destroying a satellite that was orbiting the earth. The test was highly successful and the Indian government quickly announced that they were now a space power to be feared. However, according to new reports, the debris field created by the test could be dangerous. Patrick Shanahan, the acting Defense Secretary for the US, spoke to reporters in Florida during a recent trip to the US Southern Command center. 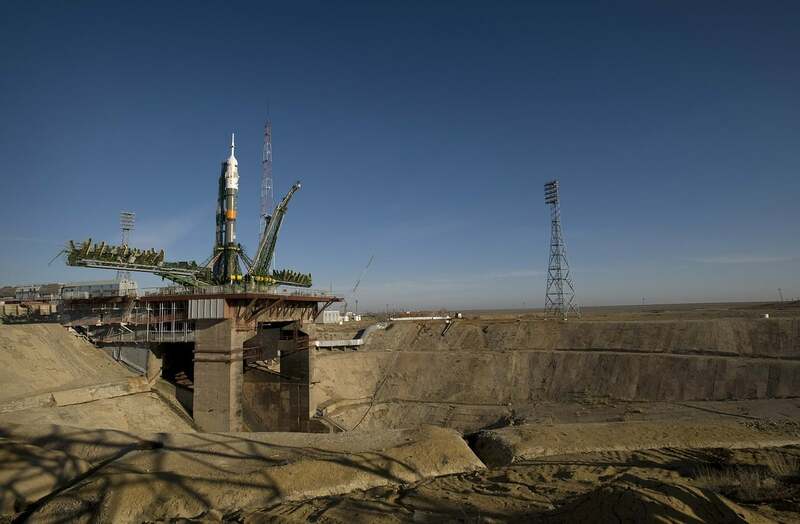 According to Reuters, Shanahan said that the mess created by tests like the one India carried out could prove dangerous in future space exploration. The US warns India and other nations that “we all live in space,” and we should all take measures to ensure that we’re not creating danger for each other. “My message would be: We all live in space, let’s not make it a mess. Space should be a place where we can conduct business. Space is a place where people should have the freedom to operate,” said the Defense Secretary. This warning comes as the US studies the impact the debris field will have in the area immediately surrounding the Earth. According to The Daily Star, experts believe the debris field will have an ongoing impact as the fragments of the destroyed satellite could collide with other objects. They say this could set off a chain reaction of projectiles rocketing through Earth’s orbit. These projectiles could eventually begin raining down into the atmosphere, with some of them possibly hitting the surface of our planet. The US warns India that further testing could be detrimental to all of us on Earth. According to India’s foreign ministry, the debris field created by their test is not worth the worry other experts are expressing. In a statement, they said that the fragments of the satellite that was destroyed would “decay and fall back on to the Earth within weeks.” According to their calculations all of the debris would clear from the area known as low Earth orbit within 45 days. It is unclear exactly how much debris we’re talking about and the US warning to India seems to be falling on deaf ears. Tensions between India and Pakistan have been very real since 1947, when both countries won their independence from Britain. They have fought 3 major wars since that time, with many smaller skirmishes taking place. Experts warn that another war between the two countries could severely damage their economies. It is possible that this test was carried out as a means of India flexing its military muscle in hopes that Pakistan will consider backing down on its claims to the Kashmir region which is currently split between the two countries’ control. What is clear, is that the US warning India not to continue further testing is in the best interest of all involved…namely the entire population of planet Earth. We will keep you updated on news in the region as it unfolds.